(known to his patients as “Dr. Joe”). “Dr. 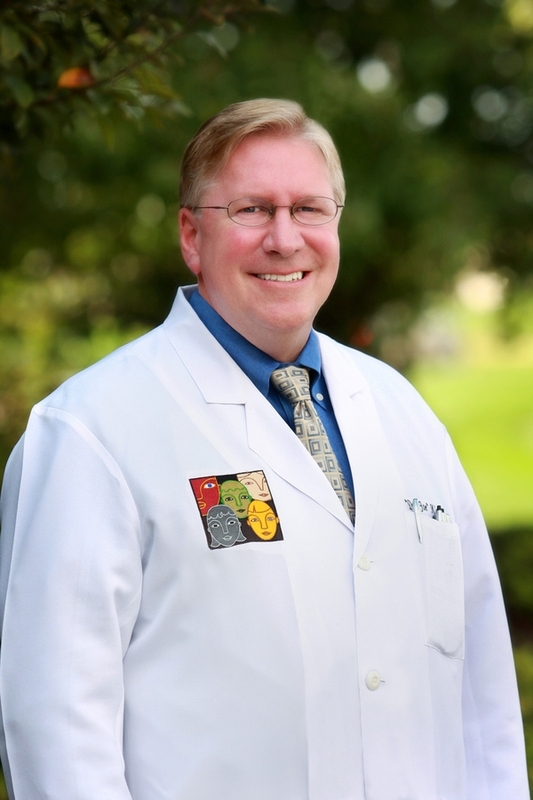 Joe” has been board certified by the American Board of Plastic Surgery since 1994. He grew up in Amherst, Ohio, in a family of eight kids. His father was a dentist. He finished high school at age 17 years, college at age 19 years, and med school at age 23 (1985). He married his wife Lori at the age of 25. After completing his formal surgical training in 1990 (see below), he served as the Blodgett Burn Center director in Grand Rapids, Michigan (1992-1994), then as the Cleft Clinic director at the Shriners Hospital in Galveston, Texas (1994-1996). “Dr. Joe” moved back to the Midwest to be closer to his extended family after his son was born , and began his plastic surgery practice in Fort Wayne in 1996. He has served as the director/co-director of the St. Joseph Hospital Regional Burn Center (1996-2006) and as the St. Joseph Hospital Chief of Surgery (2000-2006). He founded Plastic Surgery Innovations in 2006. He is also a co-founder of the Kids-First Cleft/Craniofacial Clinics, a multi-disciplinary team of healthcare professionals who are dedicated to the treatment and care of children with birth anomalies. Kids-First Clinics is nationally verified by the American Cleft Palate-Craniofacial Association and one of three verified cleft care programs in Indiana . “Dr. 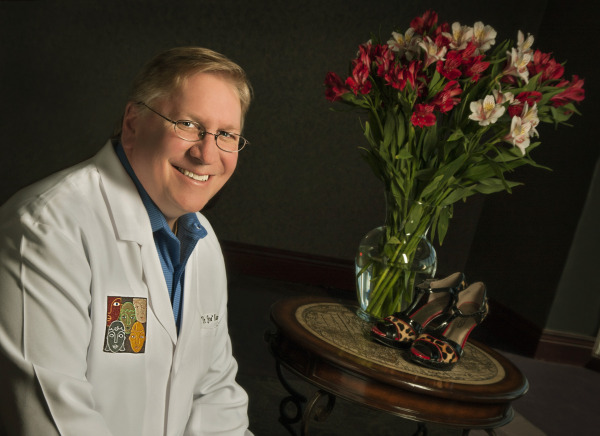 Joe” has extensive experience in performing cosmetic facial, eyelid, and nasal surgery, breast enhancement surgery, and surgical body contouring, as well as breast reconstruction, breast reduction, and pediatric reconstructive surgery. He believes that good communication is the key to a successful outcome and is happy to answer your questions.